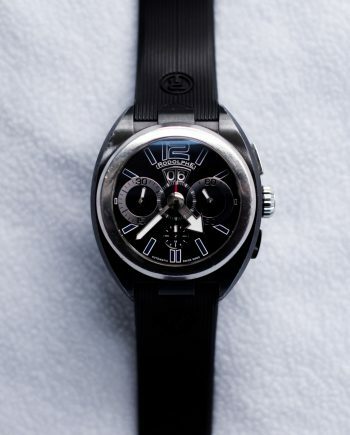 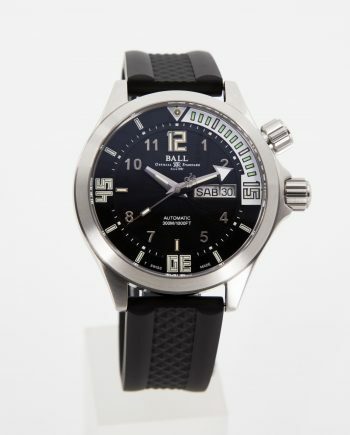 The watch is the Ball Engineer Hydrocarbon Magnate GMT with ref. 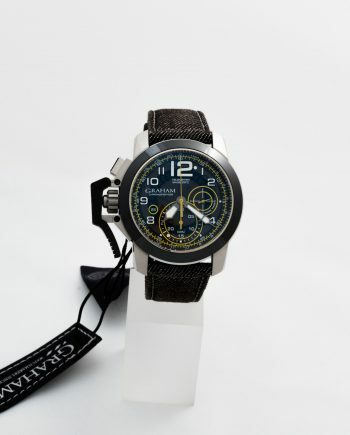 GM2098C-SCAJ-BK. 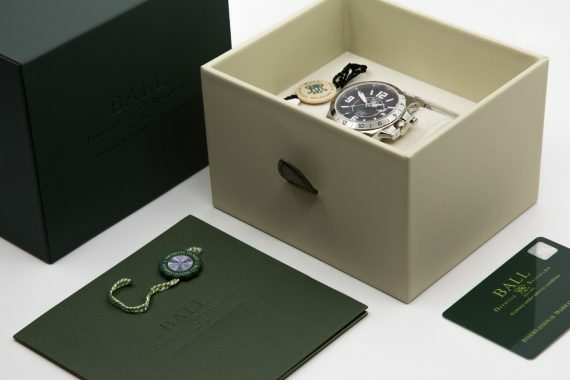 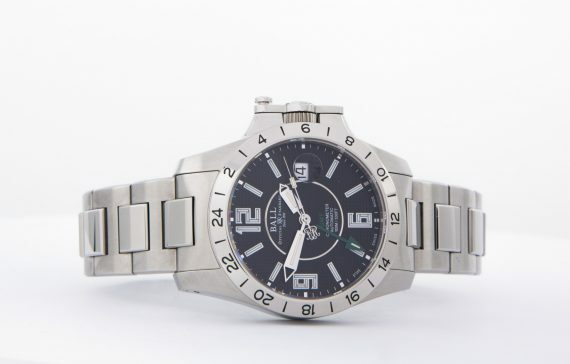 An awesome timepiece by Ball Watch Company – a manufacturer with traditions of building watches for train engineers and conductors with complimentary complications – in this case a GMT function combined with COSC certified movement. The watch comes in a 40 mm case with shock resistance of 7,500Gs, antimagnetic up to 4,800A/m and has the inhouse Ball cal. 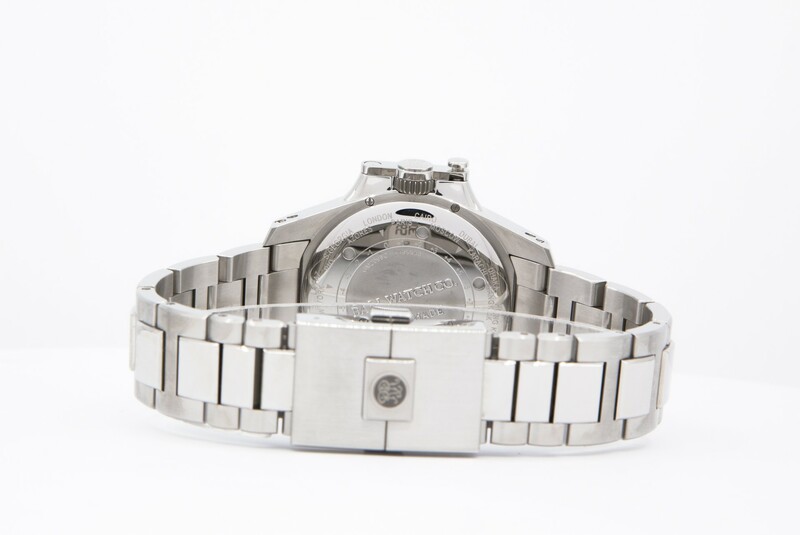 RR1201C movement in it. 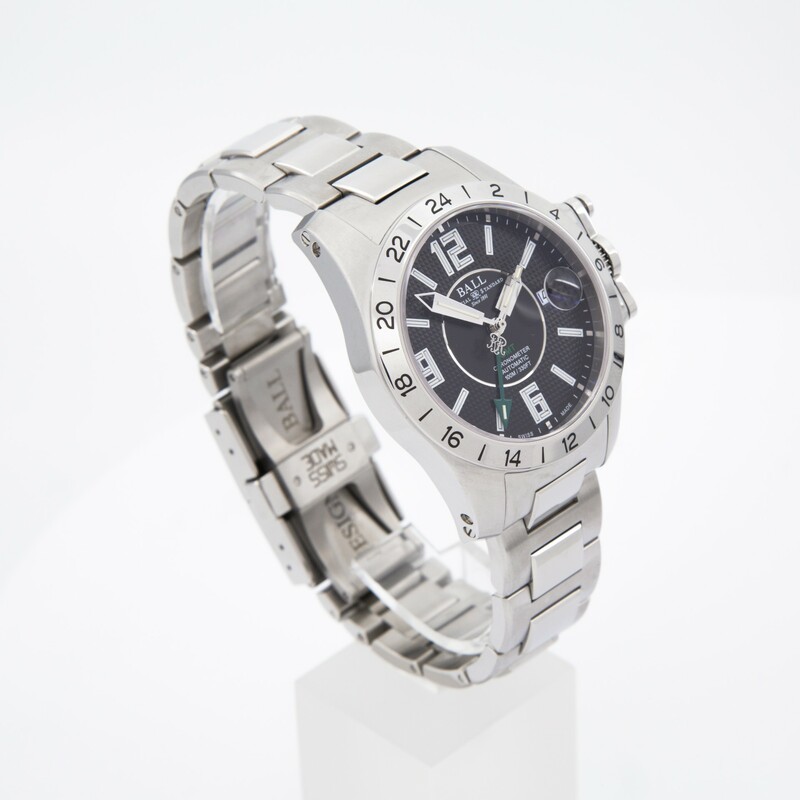 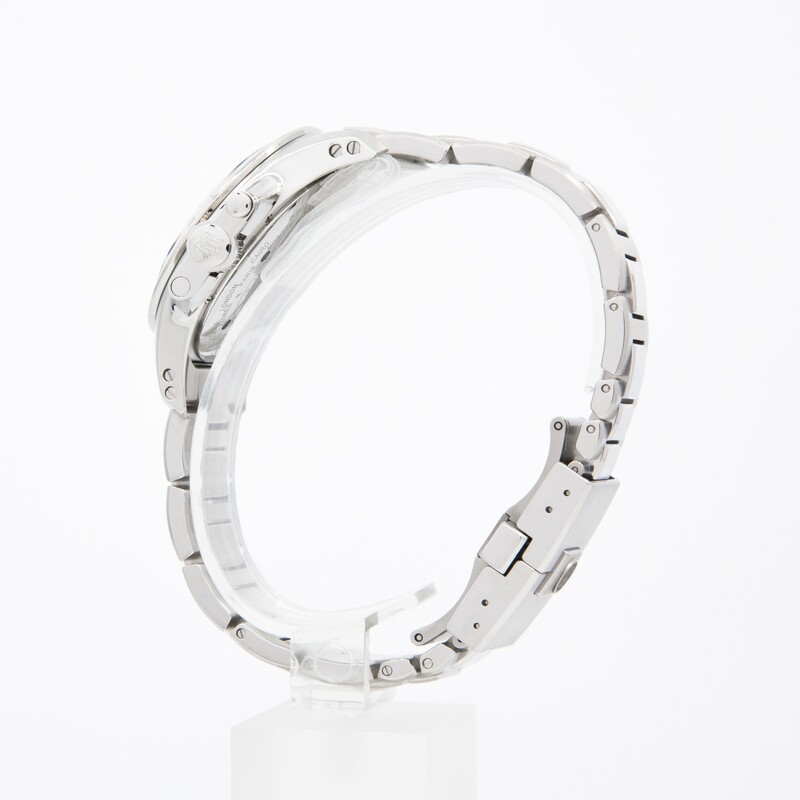 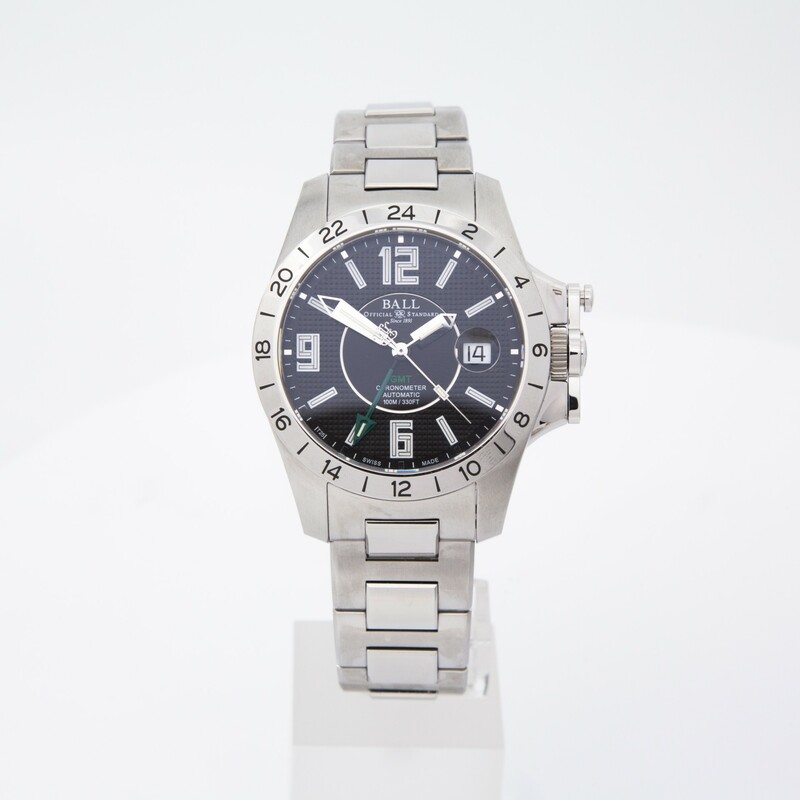 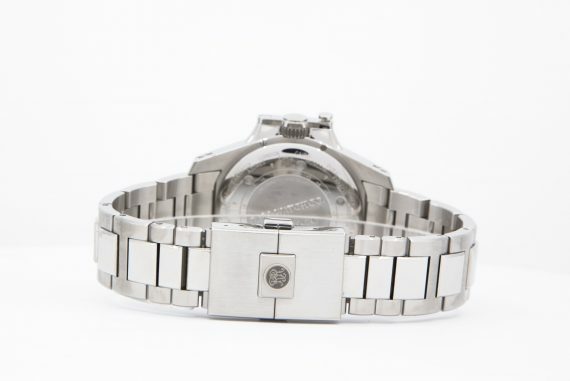 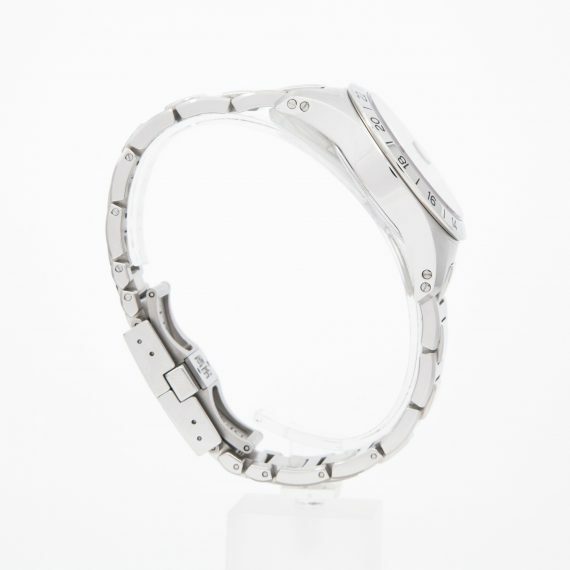 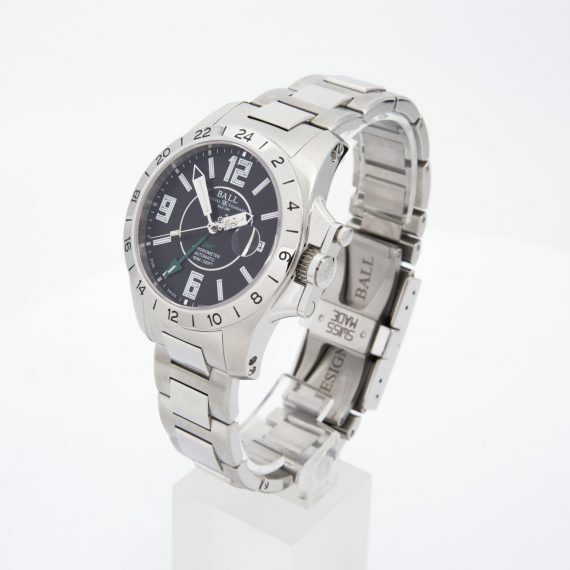 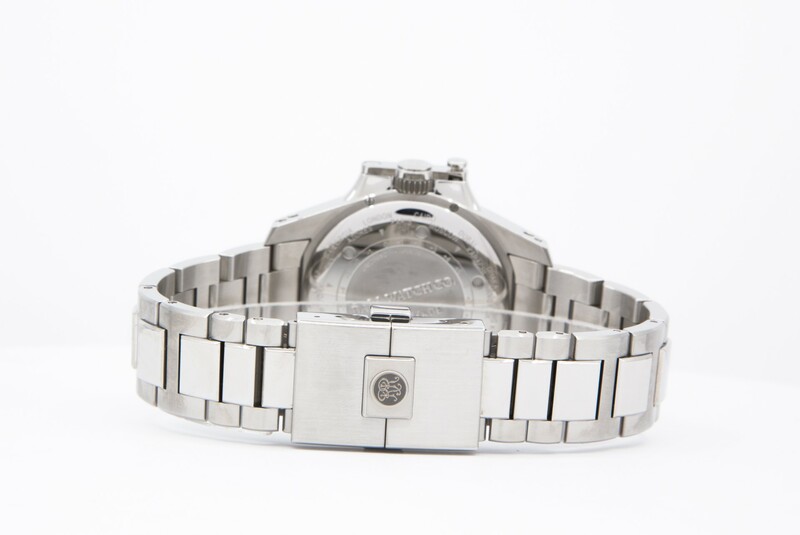 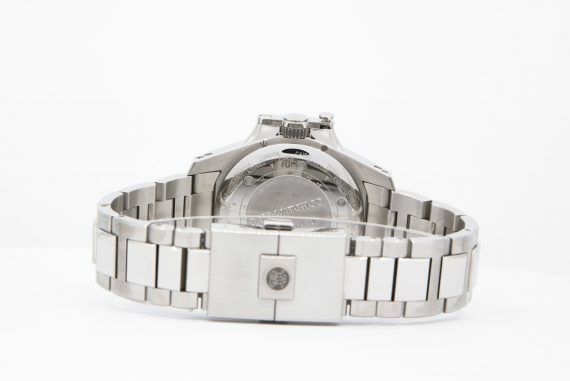 It also features the brands trade mark – 28 micro gas tubes lighting up the hands and the dial for easy night readability, as well as 24 hour Luminova printing on bezel. 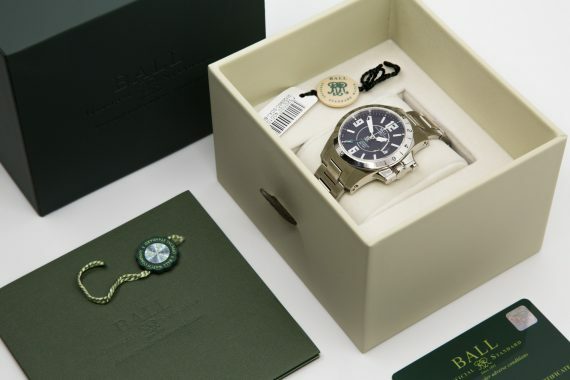 Our offering is a brand new one, comes with box and papers and 1 year limited warranty from ChronoTimepieces.